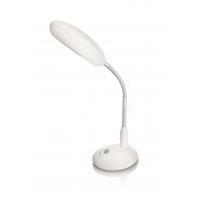 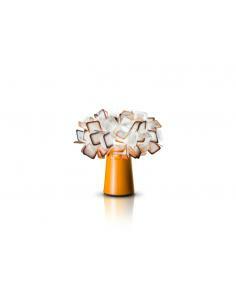 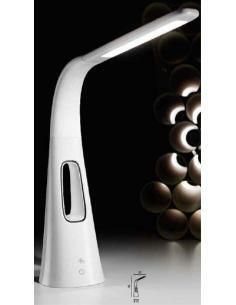 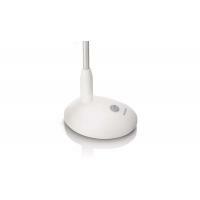 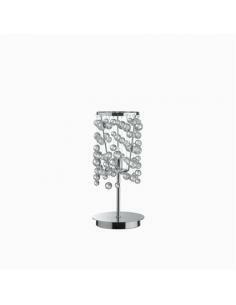 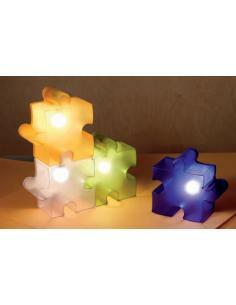 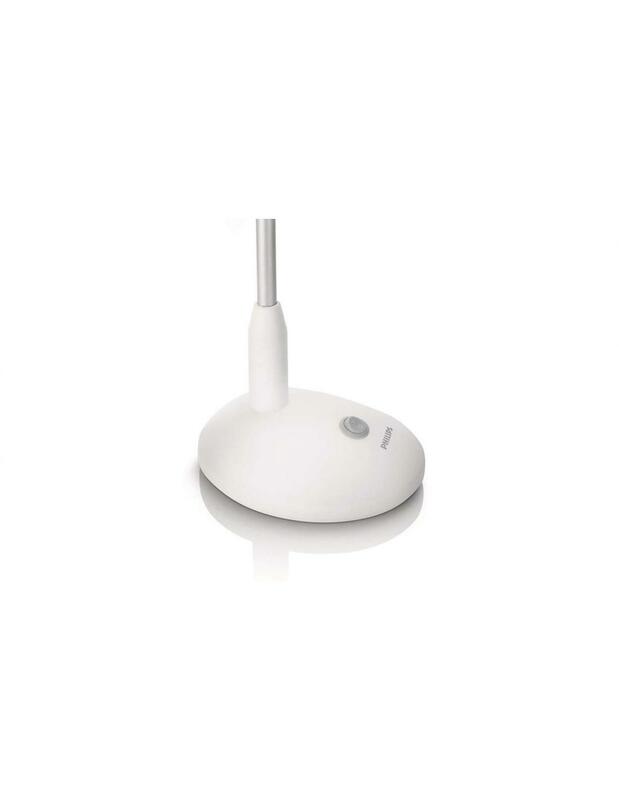 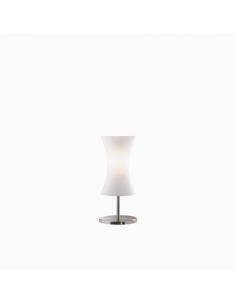 With its playful character, this fun desk lamp Philips myHomeOffice with white details quicken sure your work space. 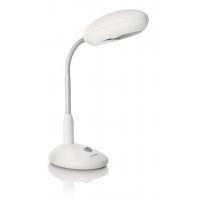 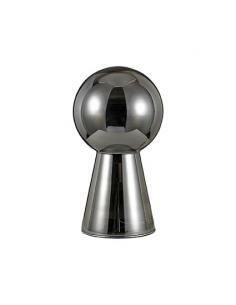 Made of synthetic material of high quality and equipped with a flexible arm. 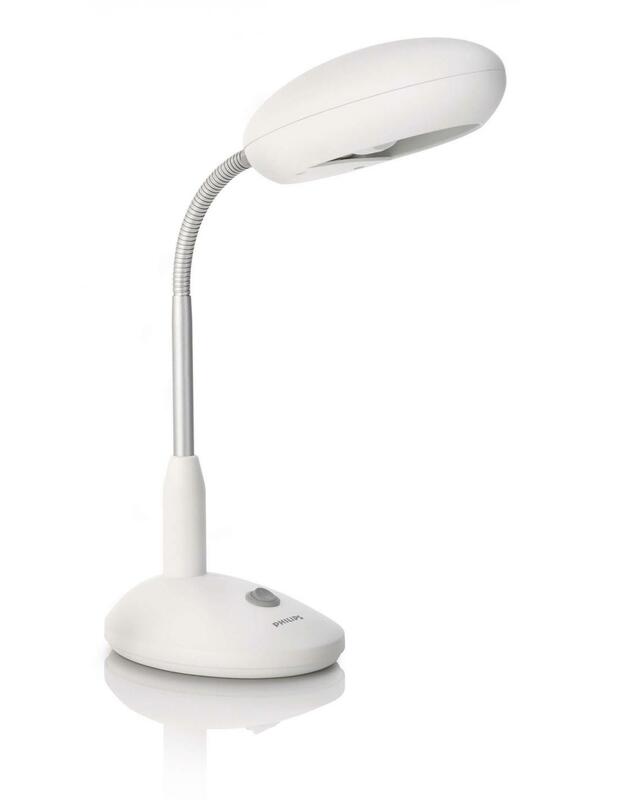 The package includes light bulbs, high-quality Philips EcoLamp energy-efficient to achieve the best lighting. 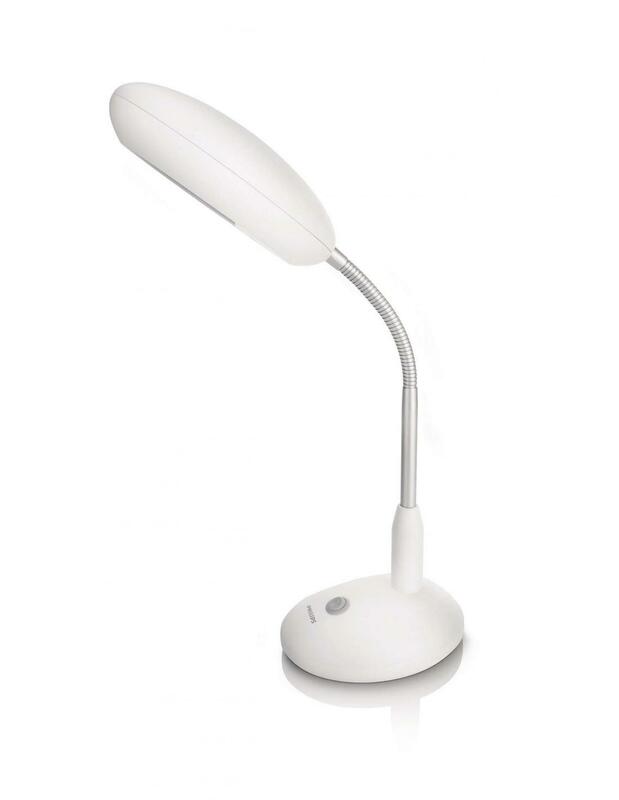 This table lamp by Philips is specially designed for your activity desk how to do the tasks or look up information on the computer. 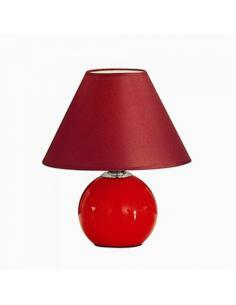 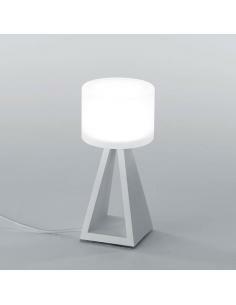 At ignition, the lamp emits immediately the brightness right for maximum comfort. 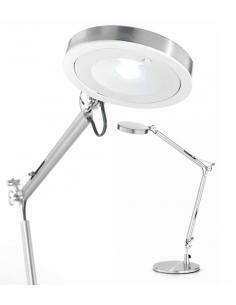 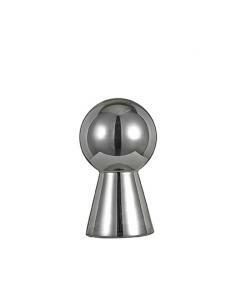 The button discreetly integrated into the interior of the lamp allows you to turn on and turn off the light with great ease. 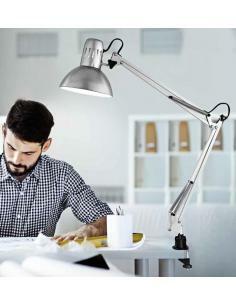 This table lamp Philips projects a light that provides intense illumination on the work area. 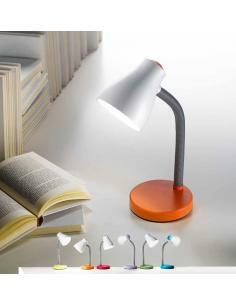 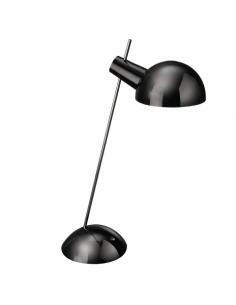 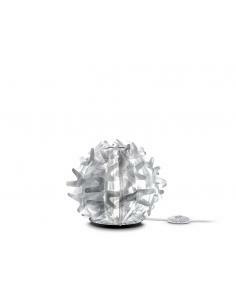 With its playful character, this fun desk lamp Philips myHomeOffice with grey details quicken sure your work space. 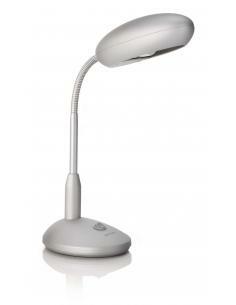 Made of synthetic material of high quality and equipped with a flexible arm.